In New Mexico, although the weather is dry most of the year, during monsoon season, flash floods can strike at any time. 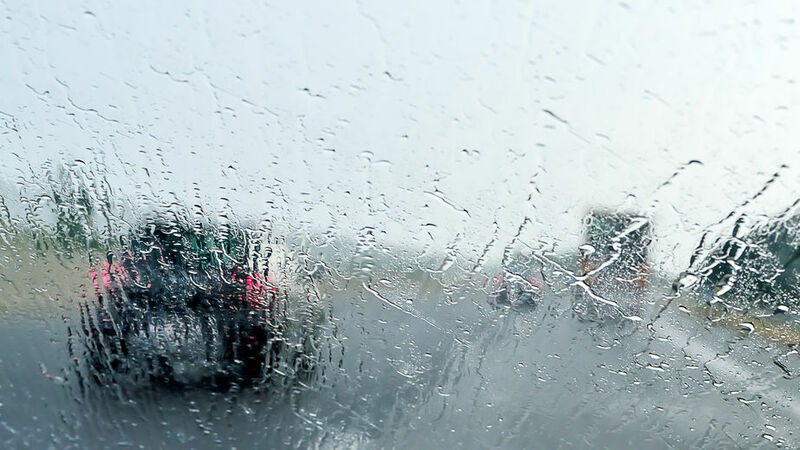 The intense rains we get can make conditions dangerous for even the most experienced driver. Here are Melloy Dodge’s tips for safe driving in the rain. Slow down. The first ten minutes of a light rain can be the most dangerous. When oil residue on the road meets water, slippery conditions make it difficult to maintain control of your vehicle. You can avoid hydroplaning by reducing your speed. It’s recommended to drive ten miles below the speed limit, slower if rain is especially heavy, or if it’s windy. Leave sufficient room between your vehicle and the car in front of you. Avoid puddles. It doesn’t take much water to cause hydroplaning, so if you can actually see a puddle or standing water, it’s not a good idea to drive through it. Puddles are more likely to accumulate along the side of the road, so if you can, try to stay in the center lane. Even if the puddle appears to be small, it could actually be a sinkhole. The recent sinkhole in Rio Rancho is proof that sinkholes can be dangerous and cause serious damage to your vehicle. Avoid cruise control. When you lose traction in wet conditions, your vehicle hydroplanes. To stay in control, you will want to reduce your speed by lifting off the accelerator, which you can’t do when cruise control is engaged. Keep your vehicle in good shape with regular maintenance. 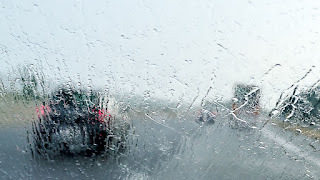 Rotating and balancing your tires consistently, and making sure your windshield wipers are working properly are essential preventive steps you can take to make sure your vehicle is safe to drive this monsoon season. Schedule your maintenance appointment with the Melloy Dodge service department.